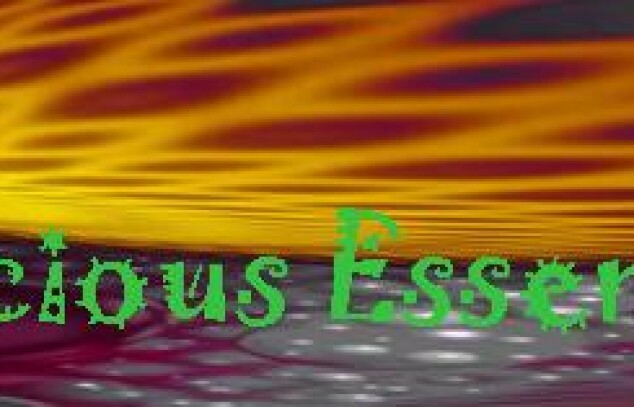 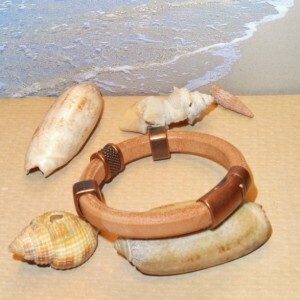 Essentials For The Wrist Bodacious Essentials brings you stylish, bold and beautiful bracelets that are sure to be noticed. 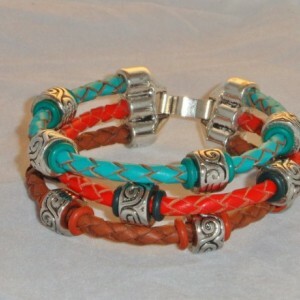 These bracelets are essential to your wrist, and will last for a long time. 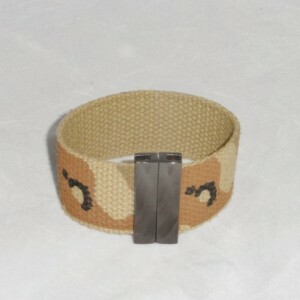 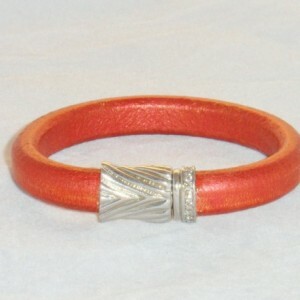 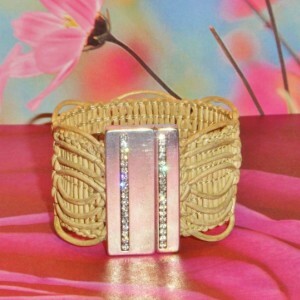 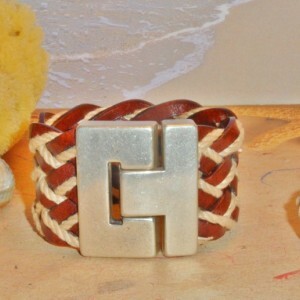 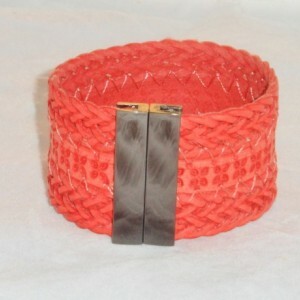 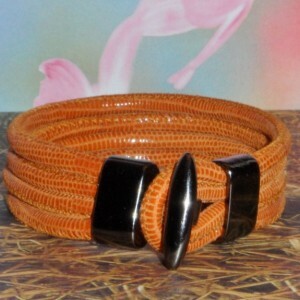 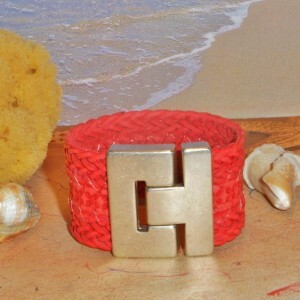 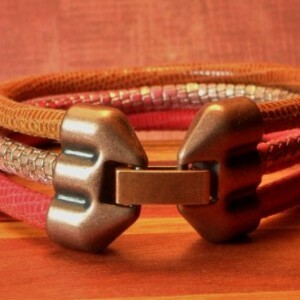 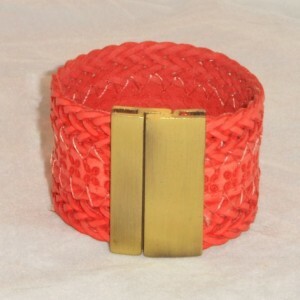 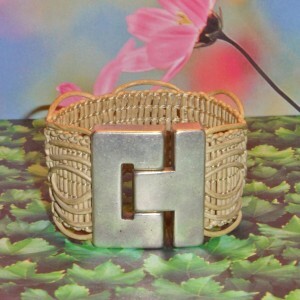 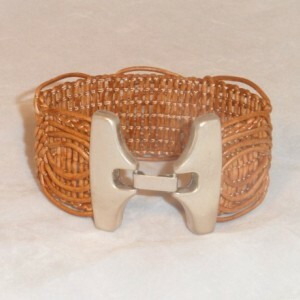 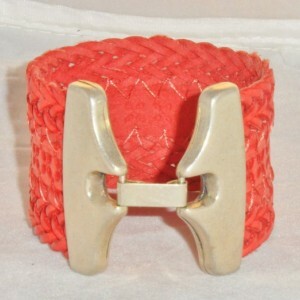 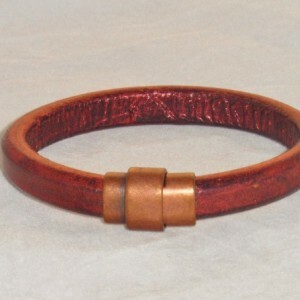 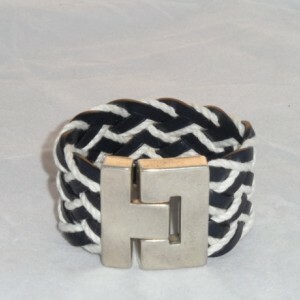 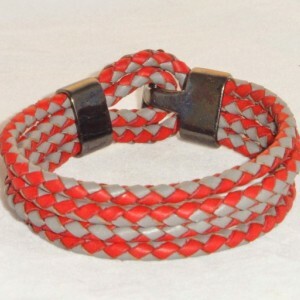 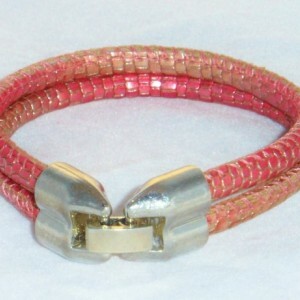 We craft these bracelets using the highest quality materials available. 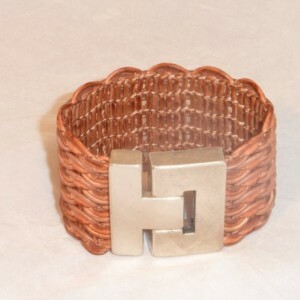 Let your wrist speak " Bodacious ". 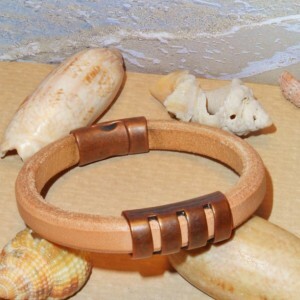 We ship each bracelet in a beautiful chocolate brown organza bag, or in a chocolate brown box that is placed inside a bubble wrapped envelope for protection.